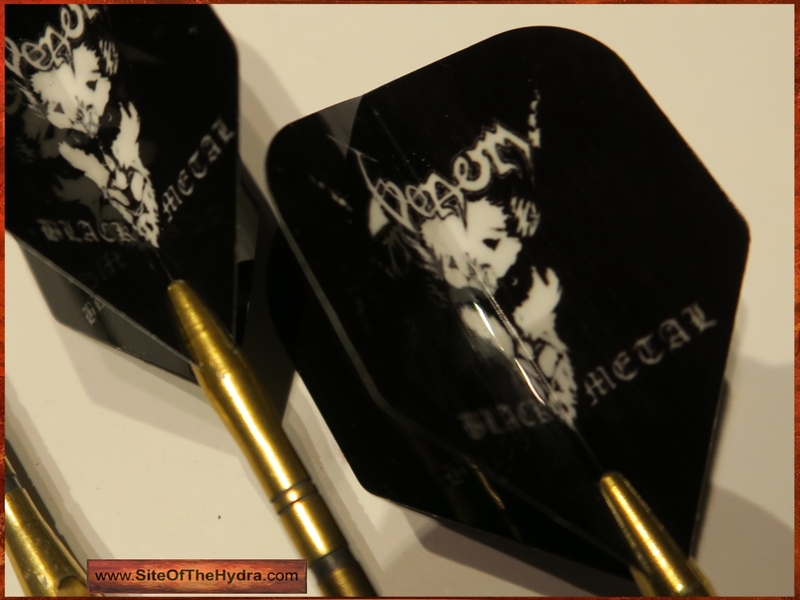 VENOM - Flight(s) Of The Hydra - Bullseye!!! 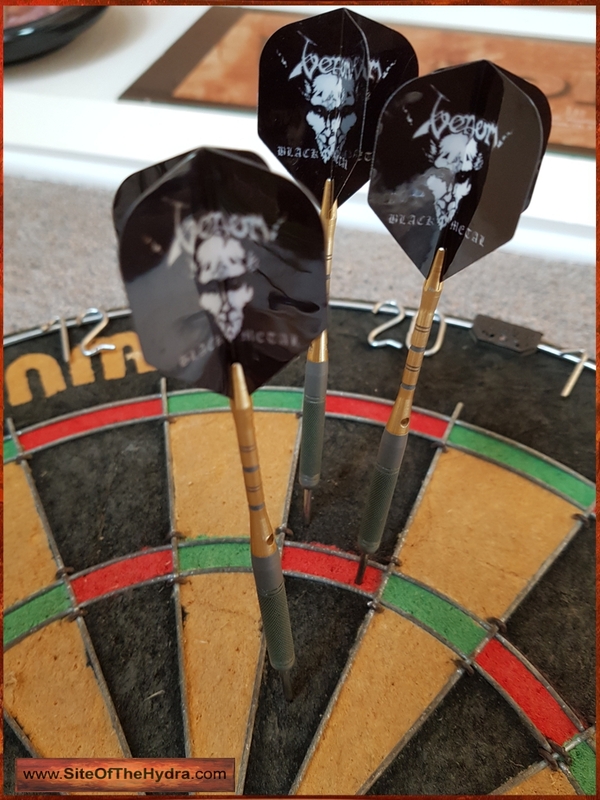 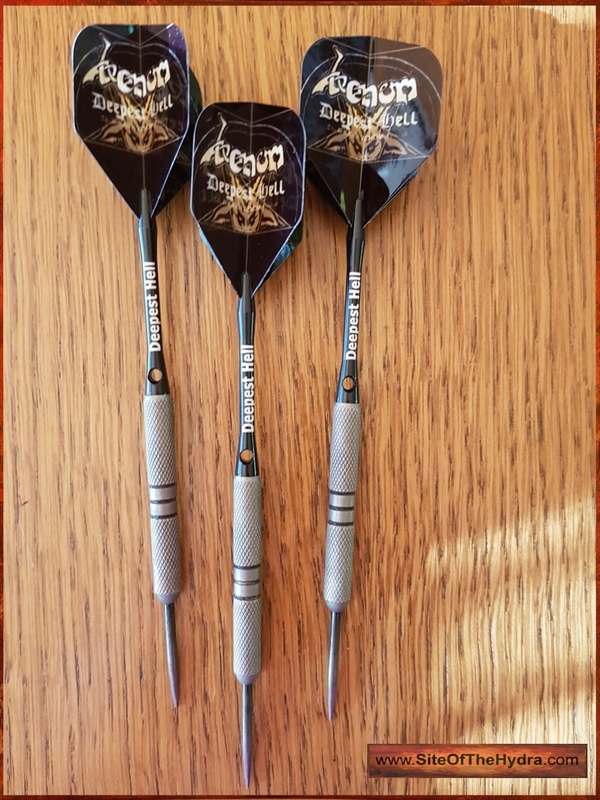 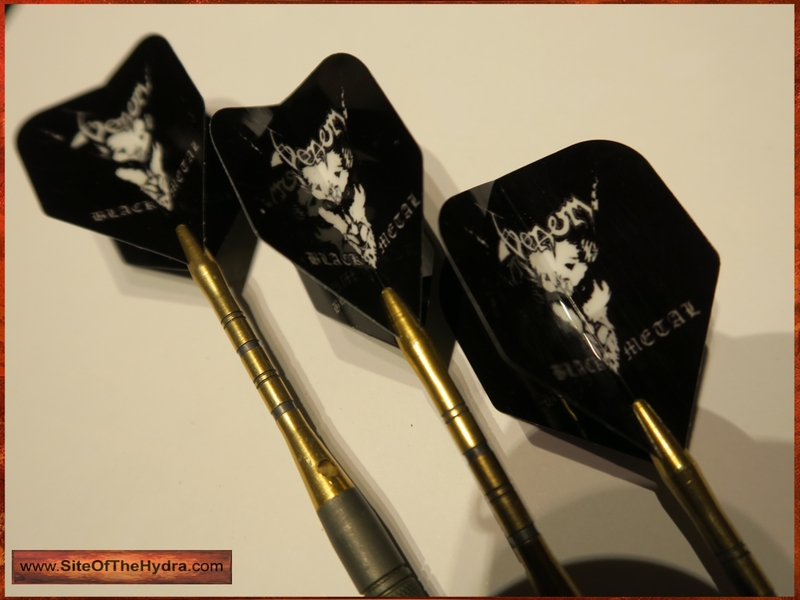 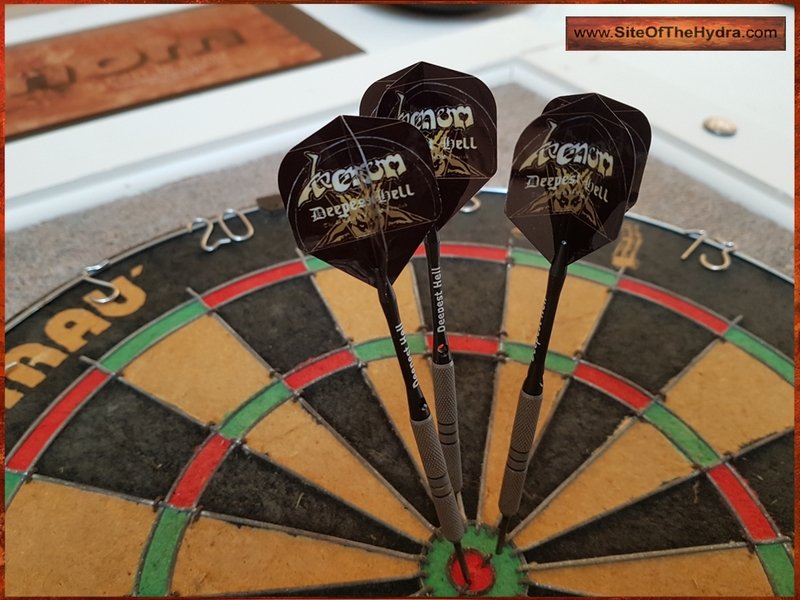 Game, Set & The Match to our Venomous Darting Friend Mr RAB KANE for these most awesome creations - VENOM Dart Flights!! 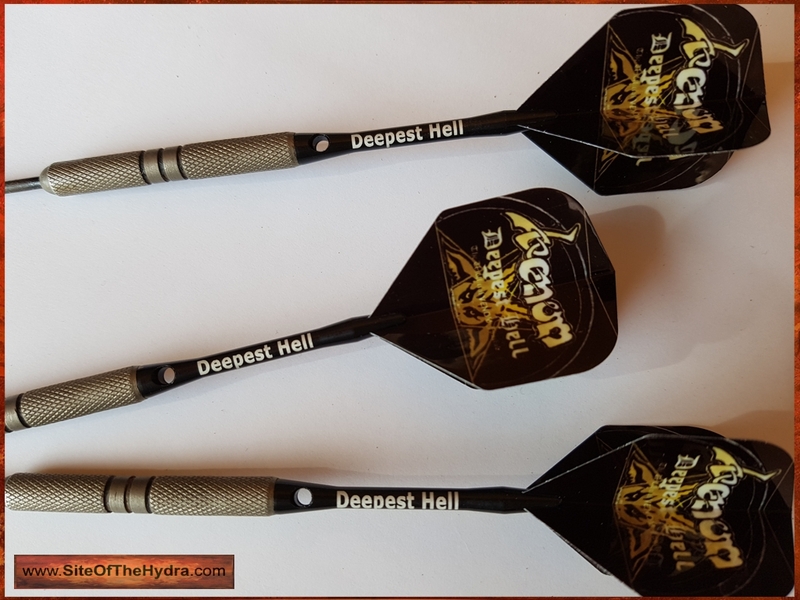 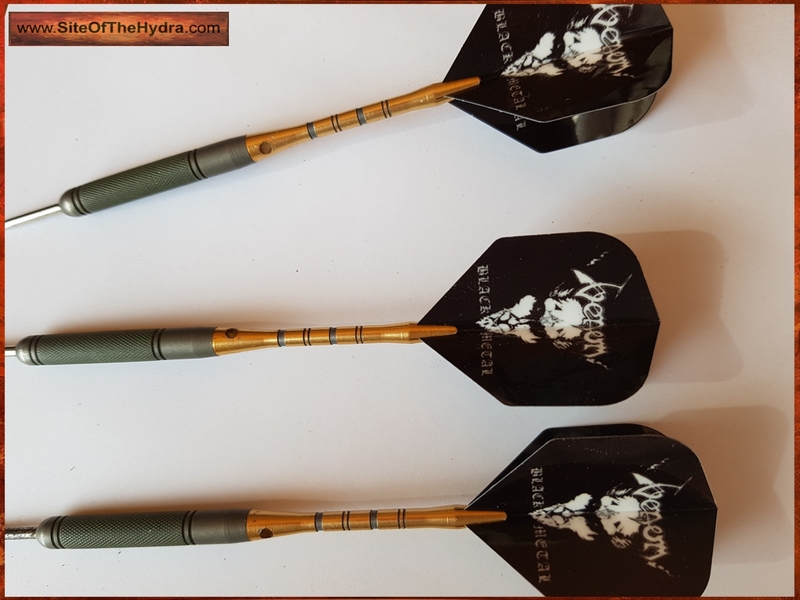 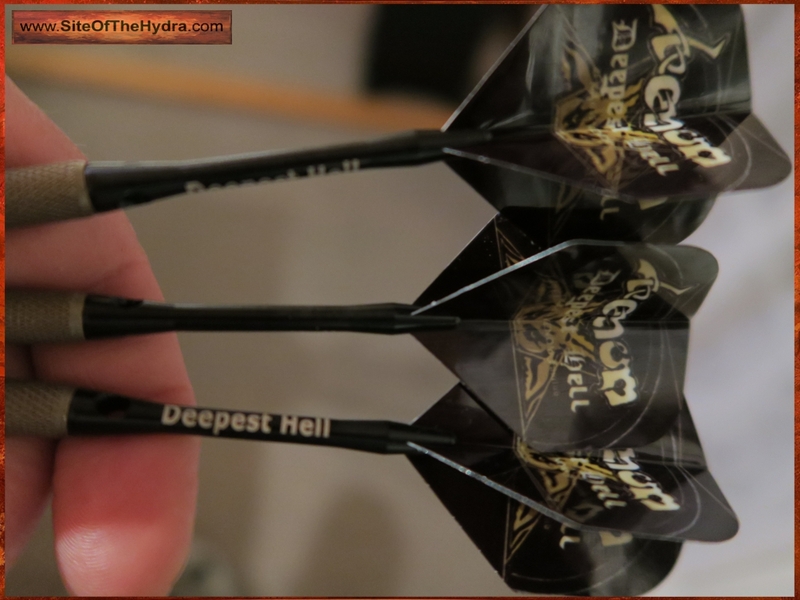 One set of flights based on the Black Metal artwork, and one set of flights and stems in honour of our humble VENOM Fanclub, Deepest Hell, where RAB is a most-welcome member!